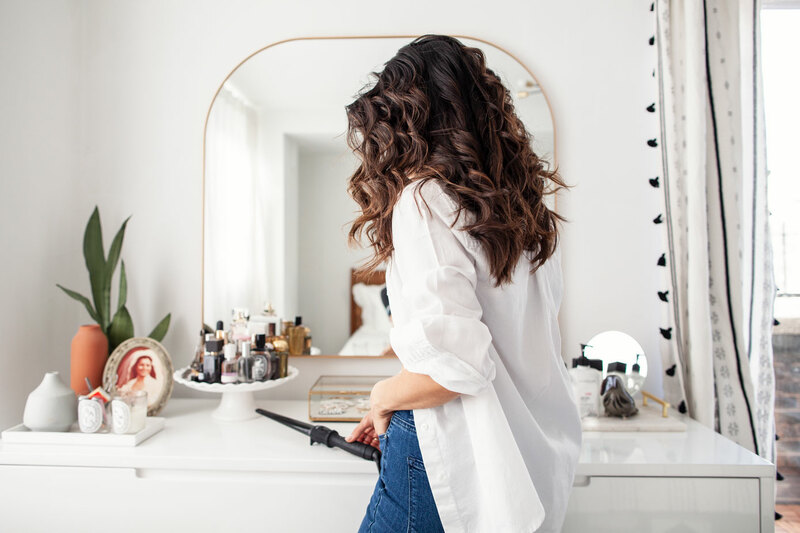 Over the years I’ve tried several different types of curling wands and irons, everything from the most expensive wand on the market to one I picked up from Duane Reade. A little over a month ago I purchased the Xtava It Curl Curling Wand from Amazon, along with several other curling wands to test out. This wand by far has exceeded my expectations. What initially drew me to this iron is the barrel. The tapered wand ranges from 0.75″-1.25″, giving you the ability to test out different size curls in your hair. the 0.75-1.25″ ceramic curling wand gives you the ability to change the size of curls you’d like to have in your hair. The wand also comes with a hair clip, heat-resistant glove and travel case. The wand has 22 heating temperatures, ranging between 200 to 410 degrees Fahrenheit. Please do not curl your hair at 410 degrees. You risk burning your hair. The highest I use on my hair is 385 and that’s still extremely hot for a curling wand. I’d recommend keeping the temperature around 365 degree Fahrenheit, but test it before using. For those with thin hair, start at a lower temperature and work your way up! 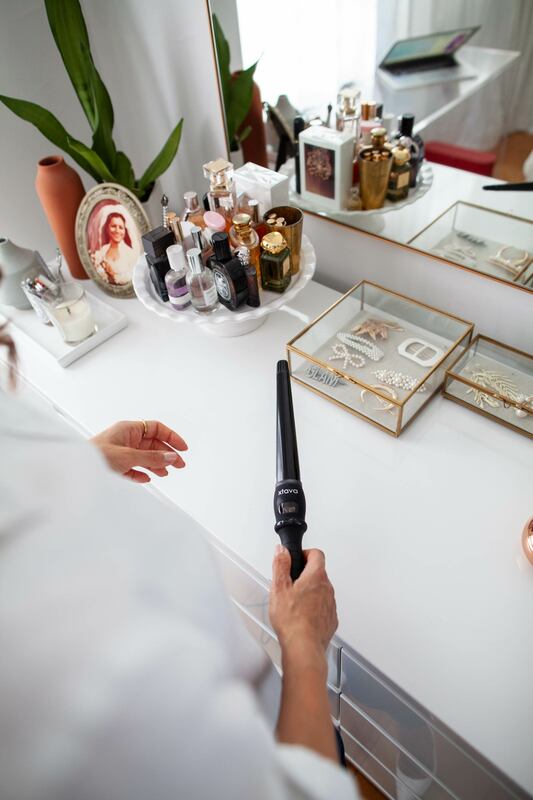 As a busy woman and mom, auto shut off is something I like in my curling wands. This wand has a 60 minute automatic shut off function, along with an 8 foot cord! When creating long lasting curls, highly recommend using more tension in your curls. When you wrap your hair around the barrel, make it a tight curl. Let the curl set before touching or brushing out the curl. This allows for the heat to evenly distribute all over the curl. If you hair tends to fall, try using a clip and hold the curl in place. When curling your hair, grab smaller sections. 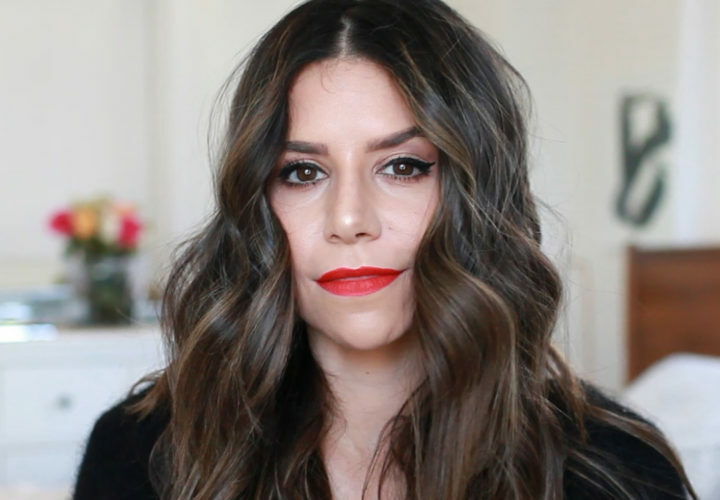 I often see people grab huge sections of hair when curling. It’s difficult for the heat to transfer from the barrel to the hair with large chunks of hair. 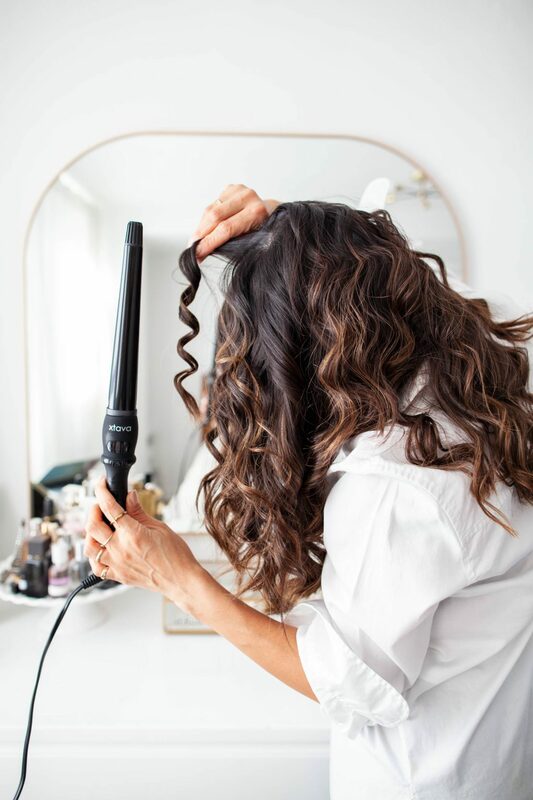 Between curls, give it a minute for your curling wand to heat back up. The way that curling wands and irons work is through heat transfer. So if you’re quickly curling your hair, you’re not giving your iron time to heat back up after each curl. I know this can be difficult, but this is valuable to get your long-lasting curls! 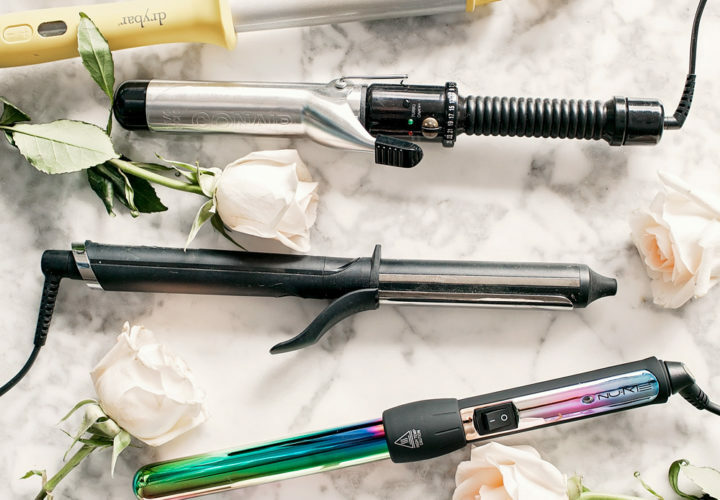 What’s your favorite curling wand for getting the perfect waves? 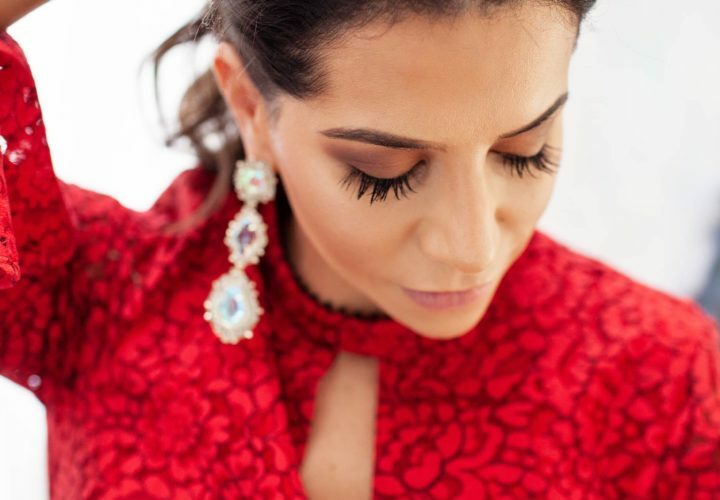 Thank you for sharing your tips on curling hair. It’s so helpful. My curls don’t last all day when I do curl my hair & now I know why. I’ve been doing it wrong all this time. Maybe having an old curling iron doesn’t help either😩. I’m ordering the wand you linked :). I’m glad you found it helpful. Let me know what you think of the curling wand! It was such a great find and you can’t beat the price.